Preschool Teacher. Nicky moved to Sweden from Scotland in 1990 and joined Humpty Dumpty in 1994. She took over as Head Teacher in 2012. Nicky holds an HNC in Graphic Design from Cardonald College in Glasgow and a Bachelor of Education majoring in Child and Youth Studies from The Stockholm Institute of Education. Nicky’s passion is working with children and art and she holds a regular art workshop at the nursery. 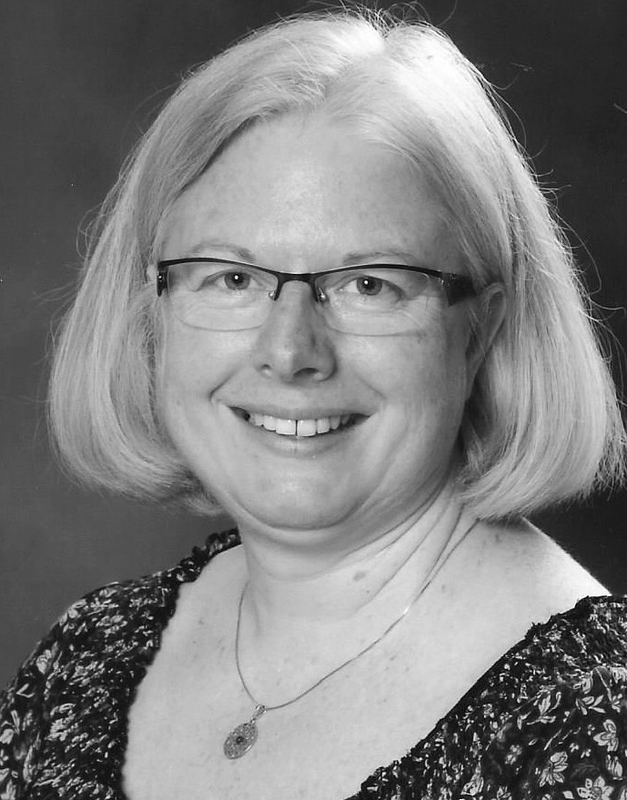 Janet has lived and worked with children in Sweden since 1994. She first worked at Humpty Dumpty in 1995, leaving to have her own children and to run a childminding service (familjedaghem) in 1996. Janet joined the Humpty Dumpty team again in August 2016 and is currently studying to become a Preschool teacher at Södertörns University. Carly joined the team at Humpty Dumpty in January 2017. She was born in Scotland and brought up to speak both English and Swedish by her Swedish mother and has spent lots of holidays visiting family and friends in Sweden throughout her life. Carly holds a Postgraduate Diploma in Education and an Honours Degree in Fine Art from the University of Dundee, Scotland. She has been working as a primary school teacher in Scotland and over the years has developed a love and passion for early years education. Carly believes in the importance of getting to know and understand each child to ensure she can support their social and emotional well-being, as well as providing opportunities for them to develop a life long love of learning. Carly is passionate about the arts, the environment and health and well-being. Angelia has been a full-time preschool assistant at Humpty Dumpty since November 2008. Angelia has previous experience working with preschool children in the States, as well as nanny experience. She has studied criminal justice at California State University of Fresno and Indiana University. After spending 5 years working with troubled youth in a juvenile facility she realized that working with children is her true passion and has since committed to working with younger children in their earlier stages of development. Preschool Teacher. Anna is a qualified preschool teacher and Montessori assistant. She has worked within preschool since 1991. Furthermore, Anna is a qualified massage therapist and dance teacher. She studied storytelling at Väddö Folkskola. Anna loves to be out in the woods and nature and has wide knowledge of plants and animals. She is also a Hitta Vilse leader.